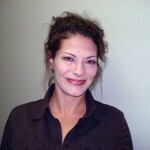 Nicole Dubret who has been with GPC since 2005 and handles all conduit sales. 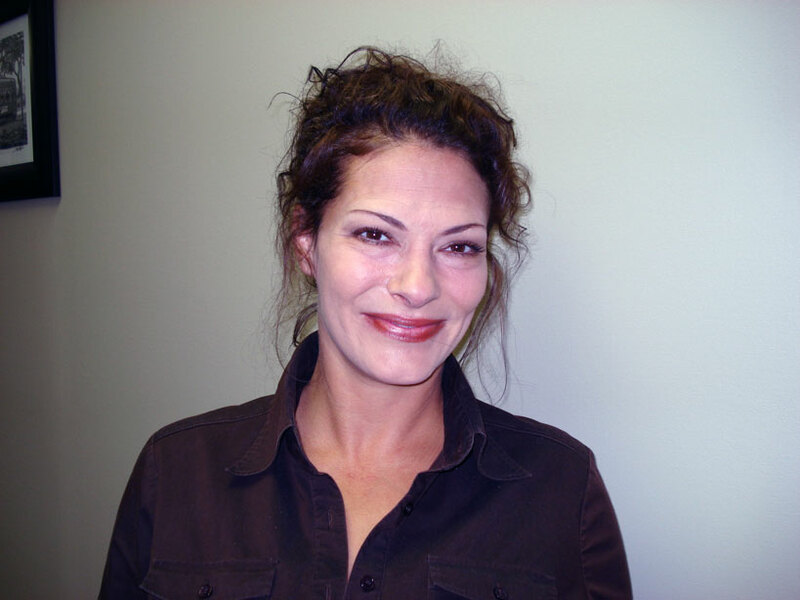 Nicole handles the Electi-Flex, Cutler Hammer, Heritage Plastics, Wheatland and SAPA lines. 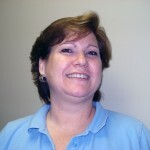 Laurie Lavigne joined our team in 2006. 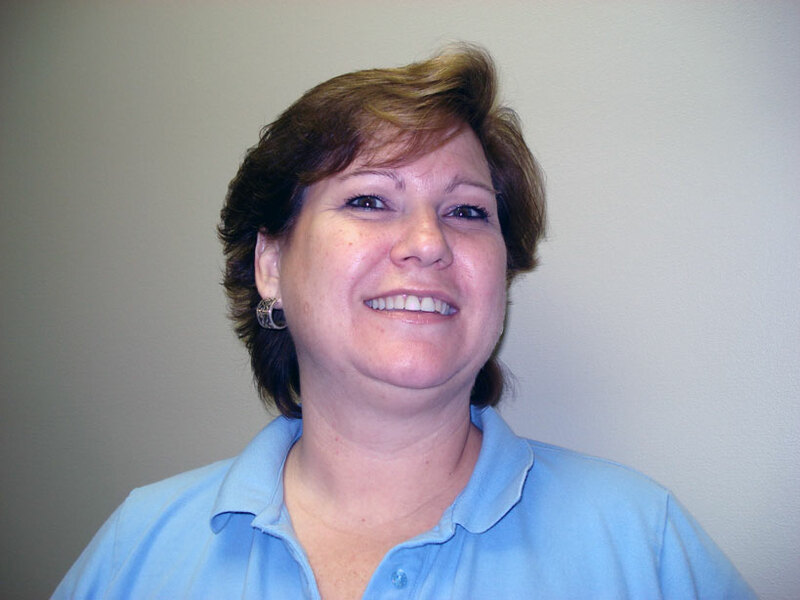 Laurie has been in the electrical industry since 1990. Her primary lines are 3M, Advance Transformer, Bussmann, Edison, Premise and Erico. 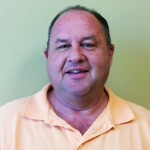 Todd Wallace joined GPC late in 2011 and handles all wire lines. He is the primary contact for Service Wire and Alan Wire as well as Klein Tools, KorKap, Perma-Cote and Plastibond. 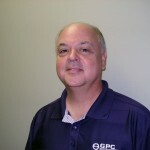 Barry Martin is the Bline go to guy here at GPC. 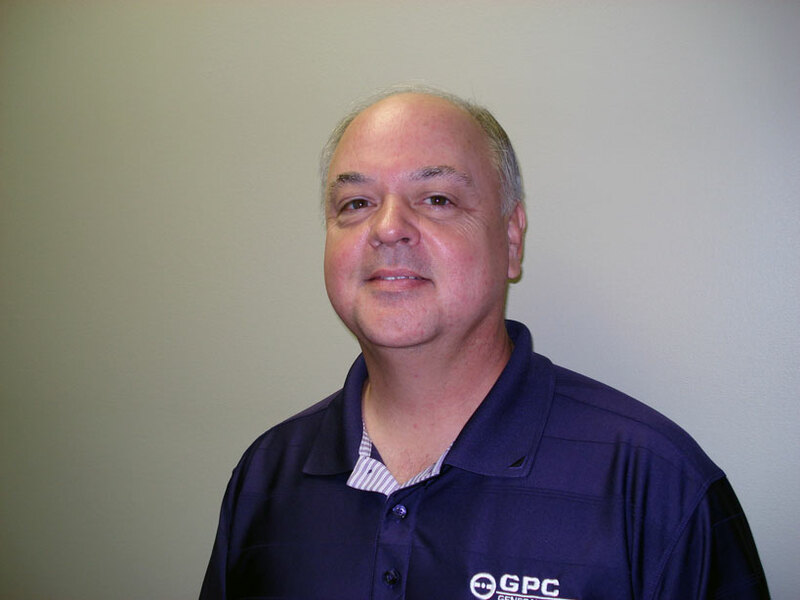 Barry joined the electrical industry when he was hired by GPC in 1994. 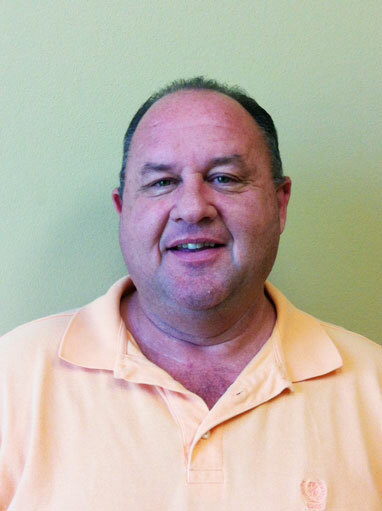 Cathey Richardson has been in the electrical industry since 1974 and came to GPC in 2001. Cathey is the primary contact for Crouse-Hinds, Cooper Wiring Devices and Remke products. 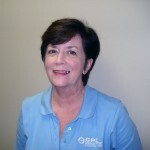 Vickie Shields joined the GPC team in December of 1994. 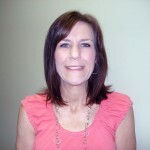 She is the Sales Support Supervisor for the Inside Sales Team as well as the Assistant to the President, Scott Silvey. 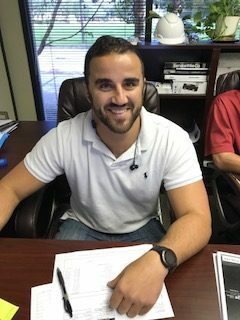 Derek LeCompte came on board with GPC team in August of 2018. 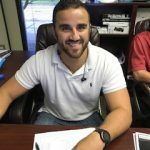 Derek is the primary contact for Picoma.